Sometimes the desired standard of behavior is set really, really high. I do not know if I had ever heard such words before. If I have, I have forgotten them. “Join us at 6:00 a.m. on NPR for . . .” They struck with such force that the shock disoriented me and I failed to learn why I would want to do that. I had left the Shire and was on the ever going on road. Again. This time it stretches to Barranquilla. 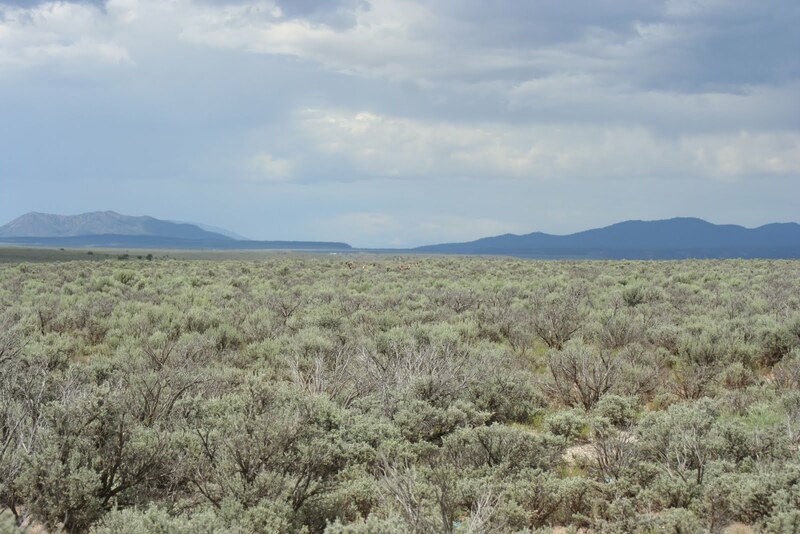 At the moment of the first-time heard announcement, the road bore the name of Taylorsville. I was making my way to the Louisville airport (SDF). Shortly after the announcement, I discovered that the entrance to I-264 was closed. A detour ensued, essentially doubling back onto an alternate route that I could have traveled from the Shire had I only known. Arriving at the airport, I was pleasantly surprised to discover that half the high school students in Louisville were flying somewhere at that early morning (perhaps I exaggerate slightly, but there were a lot of students). Massive chaos. Lots of noise. What every night owl wants to experience at 5:00 in the blessed a.m.
Fortunately I made it to security before many of the students. They travel light, but don’t know the drill. 3-1-1; take out computers; take off shoes. The crowd may explain why I was not assigned a seat before I arrived at the airport. But I did get one there. Going through security usually involves a special screening for Tom, my faithful CPAP machine. He is routinely swabbed for explosive residue. It is always a great comfort to know that he has not rigged himself to explode in my face during the night. This time, my hands were swabbed as well. Good to know they won’t be exploding either. At the gate, while waiting to board with a bevy of high school students, I learned that they seem to be going to LA – at least according to snatches of conversation I have heard. Perhaps I will be able to confirm that on the plane. Made it to the airport. Now have seat assignments on all three flights. So I not done a great job of writing. Or exercising. Or eating (well unless eating too much is the standard). Still not sure what is going on there. But I do know what is going on elsewhere. The alarm clock is going to ring at 4:00 in the blessed a.m. I will roll from the bed, stagger around the Shire for a while and drive to the airport. There, assuming that there is actually a seat for me, I will board a plane to Atlanta, where I will board a plane to Miami, where I will board a plane for Barranquilla – assuming I do not fall asleep in the airport. Sleeping on plane, good. In the airport, not so good. There will be others with me – even in Louisville, so they should wake me up should sleep overtake me. 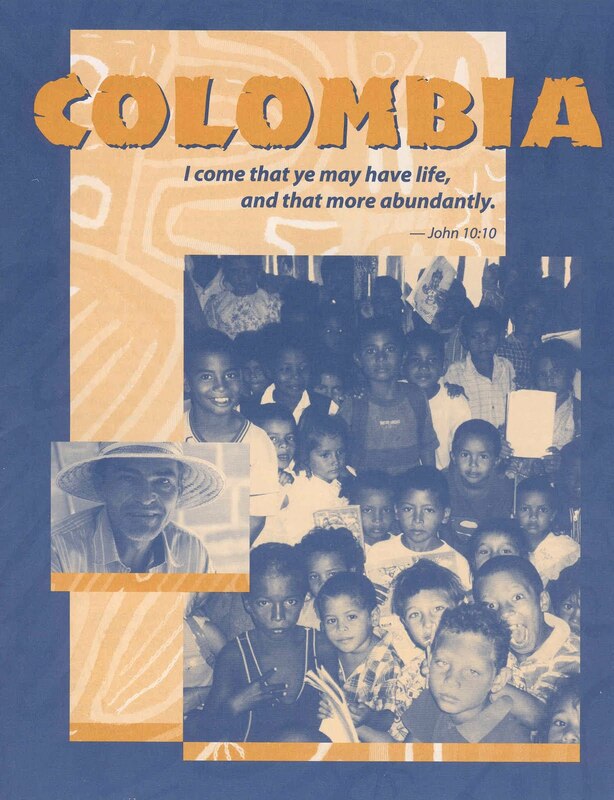 I will be part of a group of Presbyterians, many from the Presbyterian Peace Fellowship, who will meet with our partners in the Presbyterian Church in Colombia to discuss the Colombia Accompaniment Program. We will be in Barranquilla (on the Atlantic coast) and will take a couple of day trips from there. Conversations will take place at the School of Theology of the Reformed University of Colombia (I think – corrections will be made if I am incorrect). I hope to do some blogging about the trip and post some pictures. Hopefully I will find time to post the usual type of material as well. I have a few posts ready to publish on Monday and Tuesday. This will be my first trip to Colombia. I have been involved in promoting the Accompaniment Program. I have met individuals who came to the United States as part of our International Peacemakers Program. I helped create a resource – the cover is the image on this page. I know the names of many of the people who will be present – but we have not met. It will be good to do so. I look forward to the experience. It will be a blessing to celebrate Holy Week (I am preaching on Good Friday) and Easter with our sisters and brothers. p.s. only 3313 steps today – too much sitting and finishing things on the computer. The pedometer will go along. It has been a while. The trail has led astray. I have been to the gym a few times since my last post. But I have had a couple of weeks of eating pretty much everything in sight and going to find things when nothing was left. Lost pounds have been regained and must be lost again. Today was designated as a day for a new beginning – a return to the trail – recognizing that we fall down, in part, to learn how to pick ourselves up – and doing the picking again. So far it has worked. I made it to the gym – 2.16 miles on the treadmill. I have eaten within the limits that I have set to lose weight. And I have made 10,007 steps. One strategic change on this return. The movie at the gym today was Troy. Tomorrow it will be Last of the Mohicans. I decided to use the treadmill in the cardio-theater and was pleased at how engaging the movie was – how easy it was to walk while viewing. So, when the movie is one I want to watch I will do that and earn the right to listen to audio books through the walking. I am in The Fellowship of the Ring. Frodo and his friends are in Buckland, aware and frightened of the black riders and preparing for a quick escape.